Just as you enter our halls, you will notice replicas of furnishings from the Ming Dynasty, terracotta warriors and ancient Chinese artworks, each with their own descriptions and stories. After being greeted by our hostess, you can feast your eyes on the big screen where you may learn about the very roots of some of our major cuisines in China while enjoying a traditional cup of tea. Your food journey begins just as you receive our menu, consisting of over 150 dishes from 4 major culinary schools (Sichuan, Canton, Hunan and Shandong) across China, we guarantee that every one of our items is hand made from basic ingredients from start to finish. 色 Color of the dish comes from an artistic combination of the main and secondary ingredients. 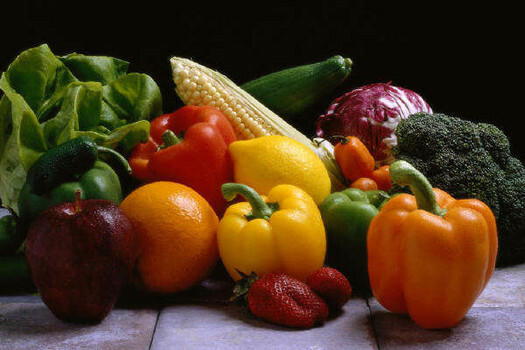 Greens, tomatoes, spring onions and other vegetables are also commonly used in the background to help achieve better visual effects. 香 Fragrance is the aroma of the dishes from the scent around them all the way down to the bones within the meat. 味 Taste and texture forms the very soul of the dishes. It is the ultimate masterpiece that is produced through the careful selection of spices and ingredients finished with complex cooking methods. 意 Significance originates from the cultural meaning and historical value in the context of culinary anthropology, combined with a vivid imagination on folklore storytelling. 形 Shape should compliment the color and overall appearance of the dish through cut and presentation. 养 Nourishment dictates that the best way to stay healthy is through a balanced diet of meat and vegetables prepared in a way that capitalizes on the nutrition of the food. 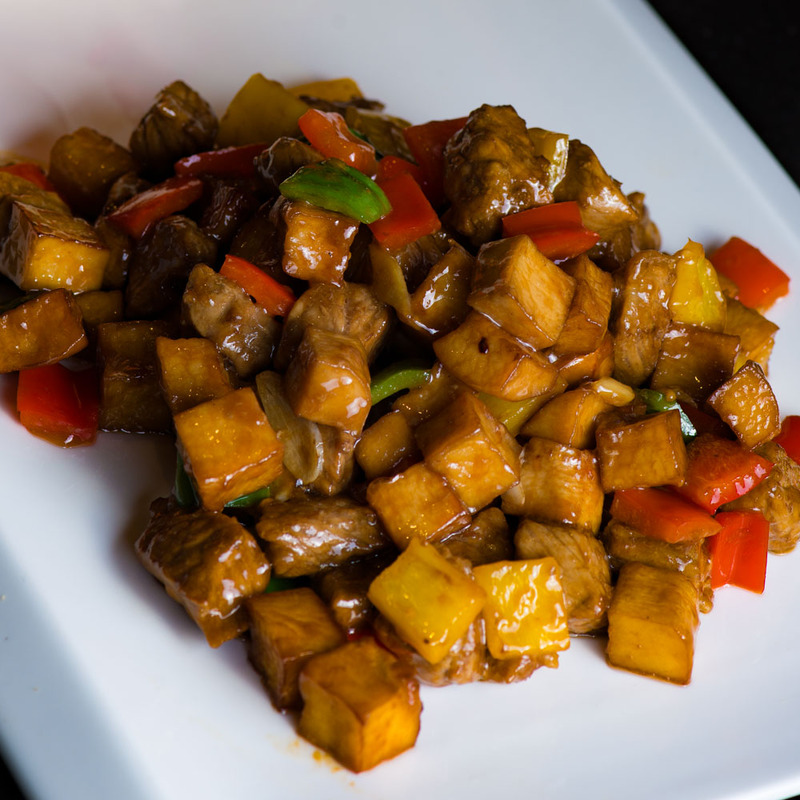 We vow to bring you an unaltered taste of Chinese cuisine. Striving to make the best use out of local resources to deliver the utmost freshness in every dish, we obtain all our primary ingredients fresh from local farms and daily markets. We substitute MSG and other harmful additives for healthy alternatives and natural spices. All our items, especially our Dim Sum and wheaten foods are uncompromisingly hand made from start to finish to deliver a freshness that will leave your taste buds tingling. Our team of chefs dedicate many hours in the art of dough kneading to get just the right amount of elasticity, softness and texture.